Green Fire Press, 9780986198052, 152pp. 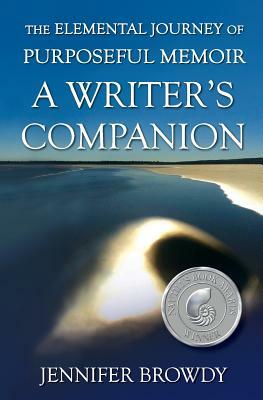 Warm and informal, this book is like having an experienced writing coach at your elbow. With a year's worth of thought-provoking, carefully constructed writing prompts and essays on craft, Jennifer Browdy offers guidance and companionship for the aspiring memoirist, encouraging you to dig deep into the storehouse of your memories to share the wisdom that only life experience can bring. Jennifer Browdy, Ph.D., has taught comparative literature and writing at the college level for more than a quarter century, with a special focus on purposeful memoir by women from around the world. She leads writing workshops and coaches authors internationally, motivated by the belief that we can and should "write the change we want to see in the world," starting with our own personal stories.